Dimensions 0.53 by 7.52 by 9.25 in. In this revelatory book tennis becomes the perfect metaphor for life. 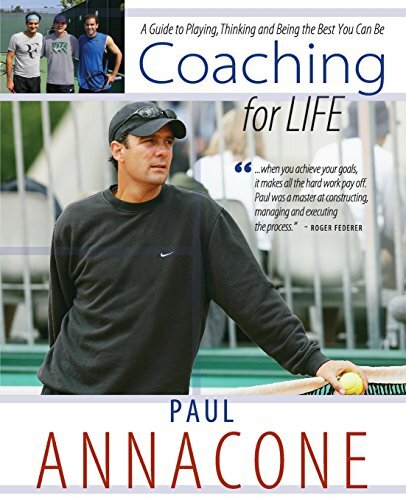 In explaining how to play with perseverance, rather than luck, Coach Annacone speaks for all of us--students, teachers, business pros, homemakers, parents, journeymen and women of all kinds, knowledge seekers and athletes on the cutting edge of their chosen game, whatever that game may be. We can always do better but it is best to do our best, says the author of this clear and positive paradigm for playing, living and being yourself at your best.